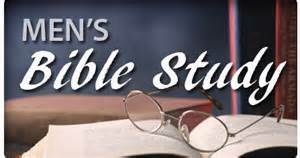 Bible studies specifically prepared for the men of our congregation take place on the second Friday of each month. Using Holy Scripture, their purpose is to help encourage, uplift, and empower the men of the congregation. All men are welcome to attend this wonderful opportunity to discuss God’s Word in a relaxed and loving atmosphere.